How to find the right wardrobe for your home? 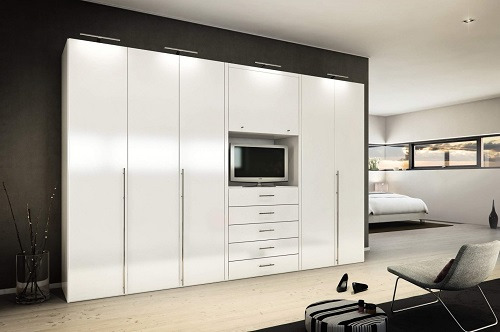 The most common and basic type of wardrobe, this type of wardrobe is found almost in every house as the easy and convenient to move from one place to another. 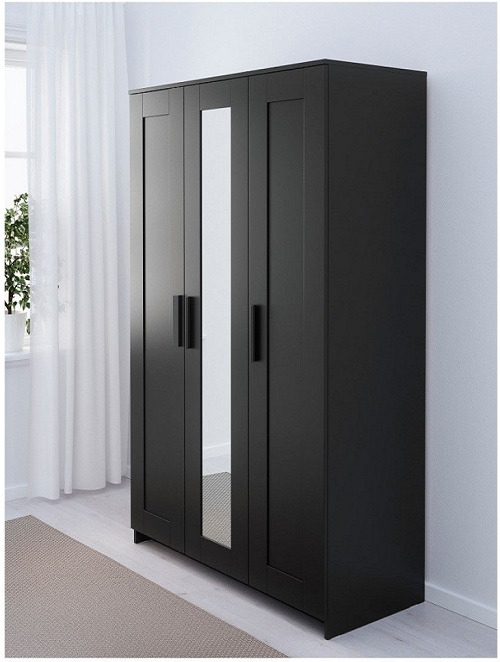 The drawback is that it consumes space for easy operation of the door free standing wardrobe are available wood, metal etc. People now a day tends to refer to the sliding door (modular wardrobe) they save lots of space as the door doesn’t require any extra space to open. 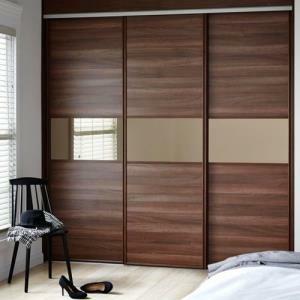 The main benefit of sliding wardrobe is it offers great space. The construction of this wardrobe lets you use the space above hanging area for storing seasonal product, blankets etc. It’s Dream of every person to have Walk-In Wardrobes this type of wardrobes are rarely seen people who secretly want to display everything in one place in a proper manner. 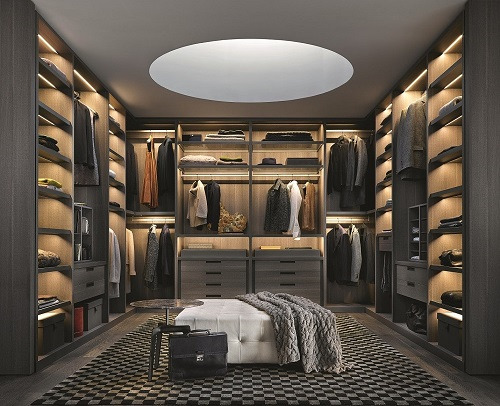 A walk-in wardrobe is a perfect choice as it adds a touch of luxury. An unused room can easily convert into a walk-in wardrobe. All you need is to get some shelves. Usually, these types of wardrobe are found in bungalows, villas, big flats etc. To fit walk-in wardrobes is next to impossible. If you are planning vintage home then add armouries wardrobe to your list. For bedrooms that lack spacious walk-in closets, an armoire or wardrobe can be helpful. 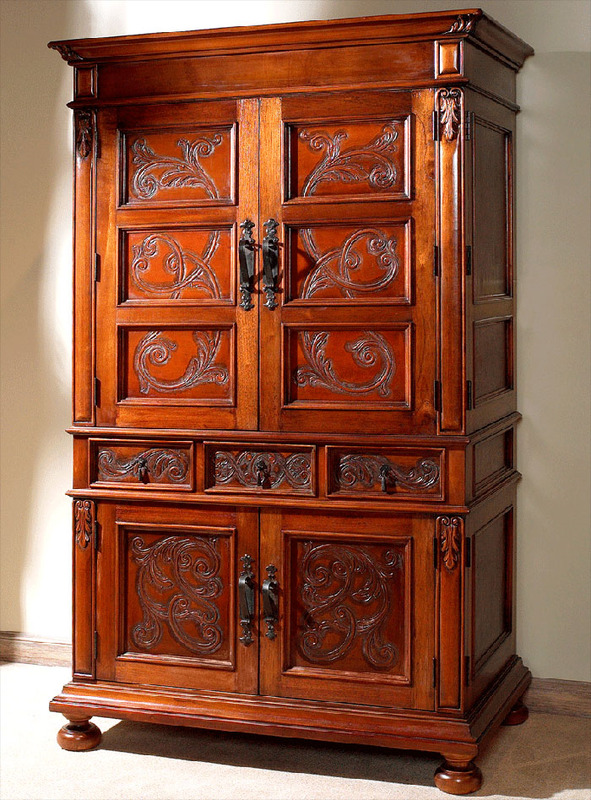 Armouries are made of wood, usually, this is the free-standing type of wardrobe with a vintage feel. They have built-in storage option like a drawer, rods, divider, shelves etc.